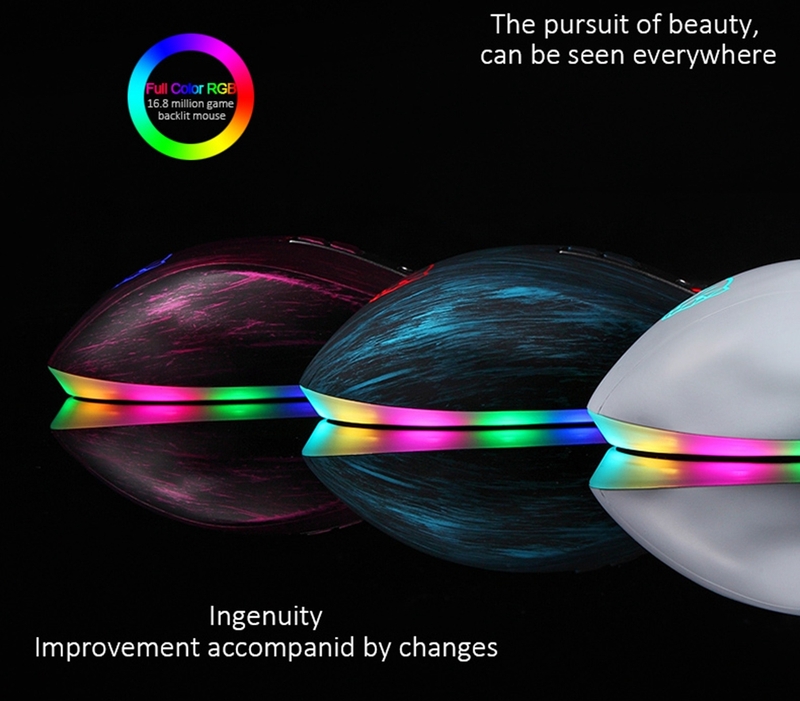 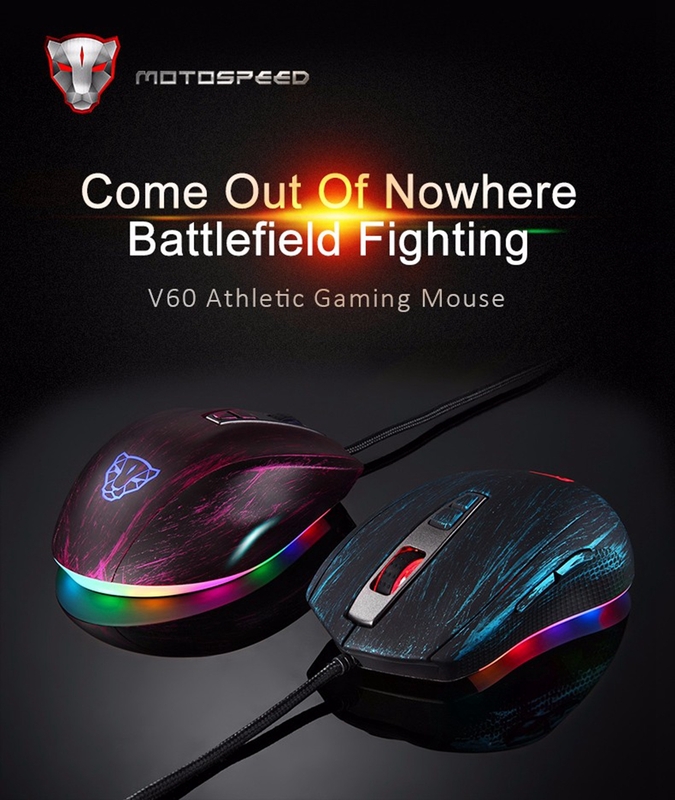 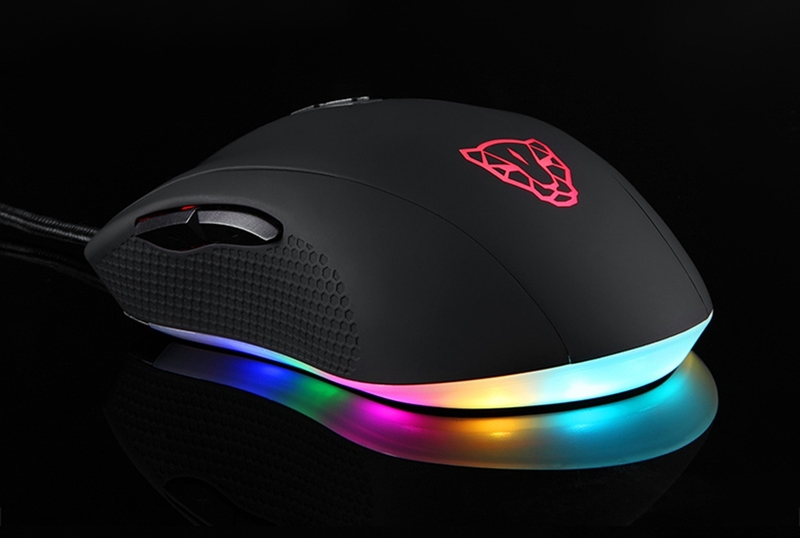 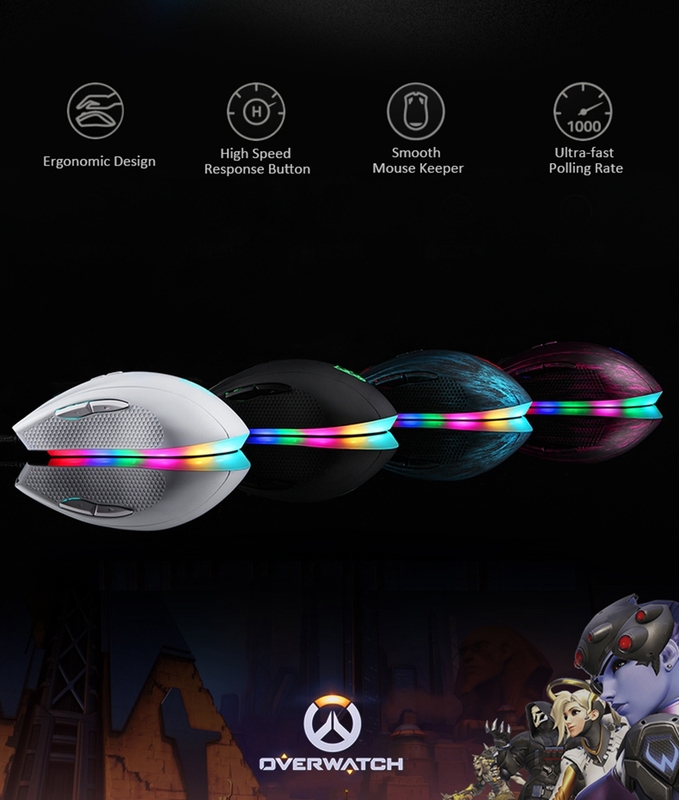 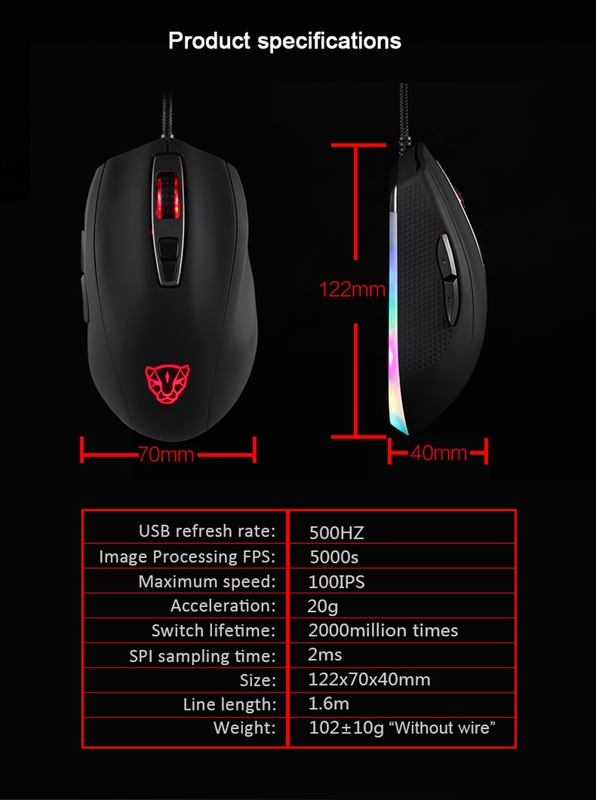 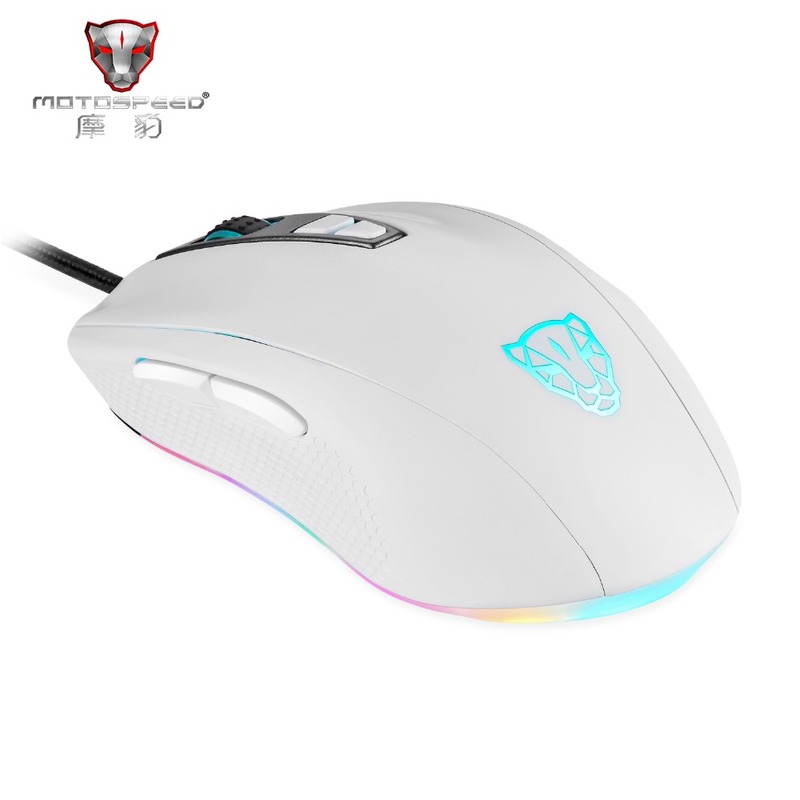 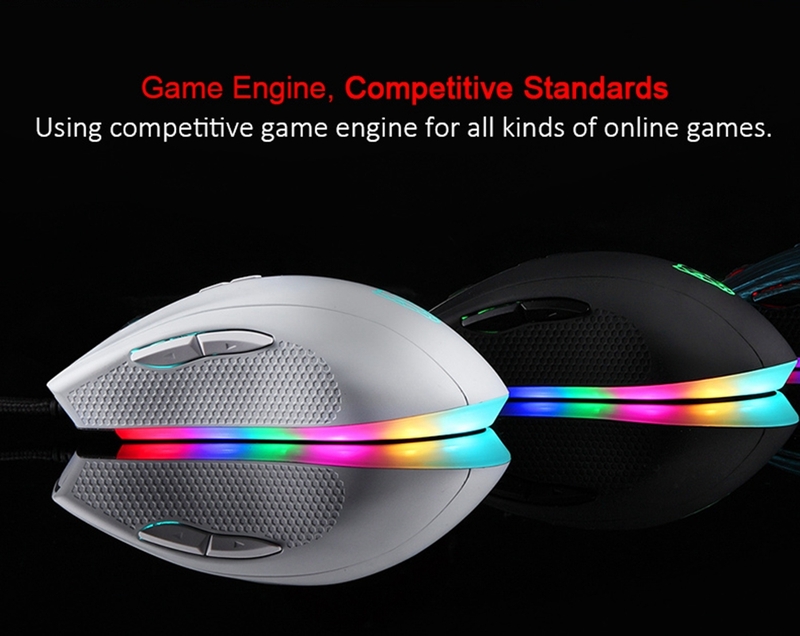 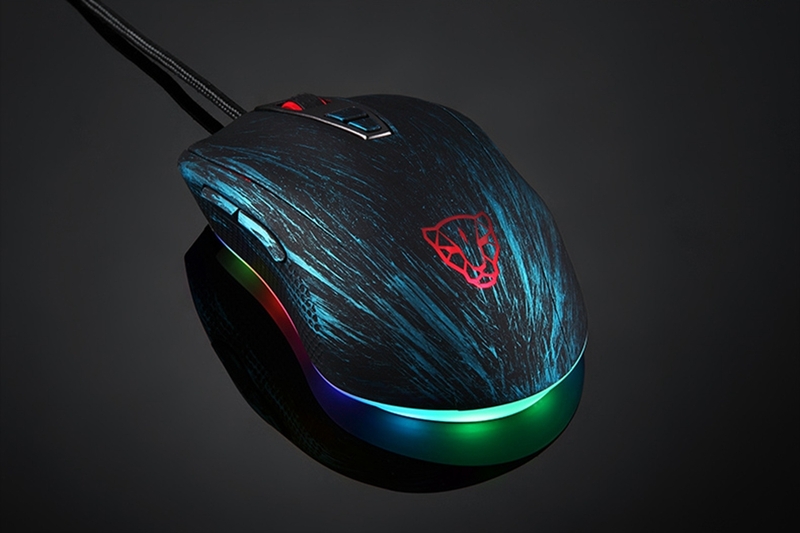 Motospeed V60 is superior to DPI adjustion and colorful LED breathing light. 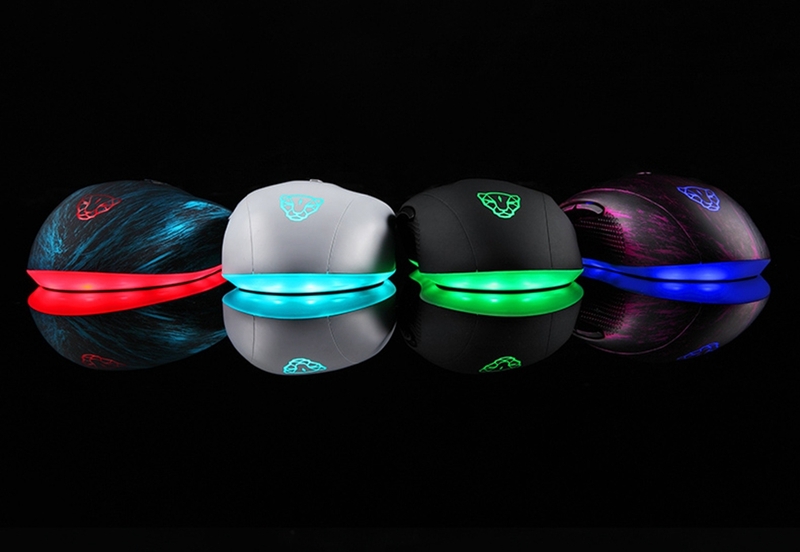 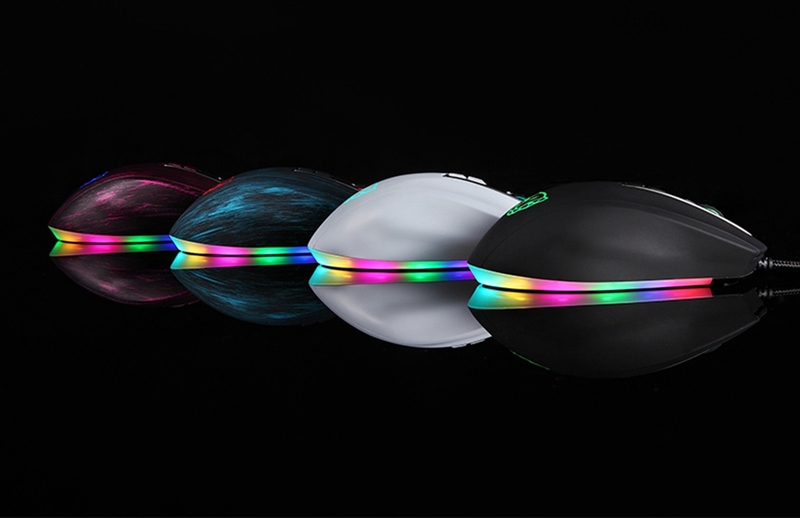 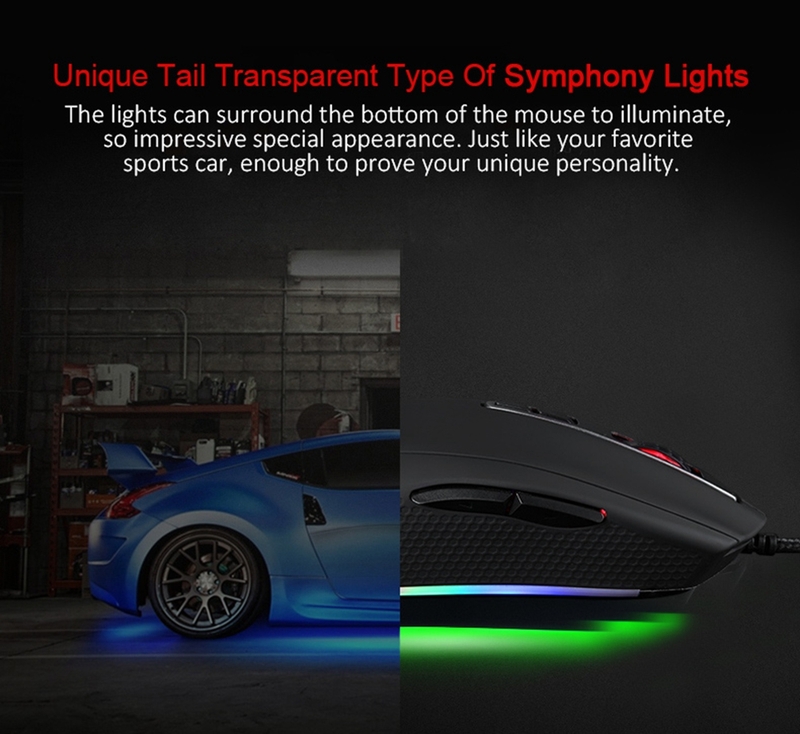 The mouse has a stylish design powerful performance. 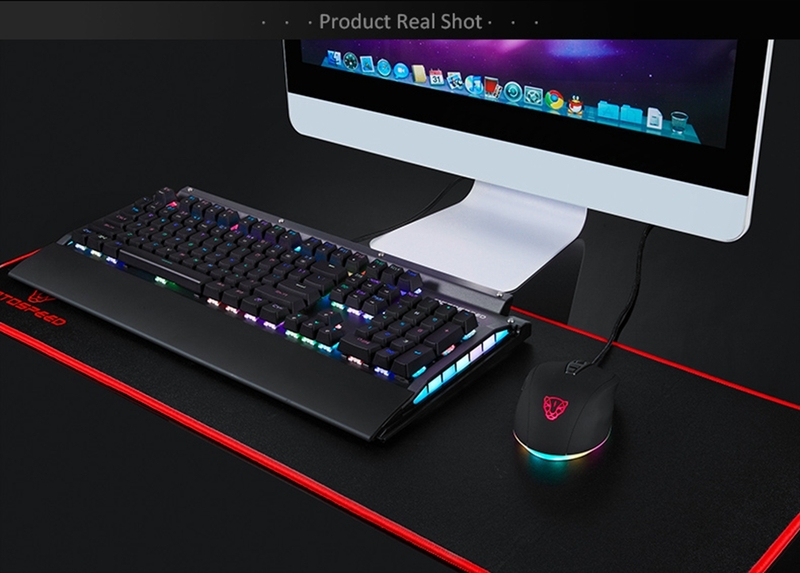 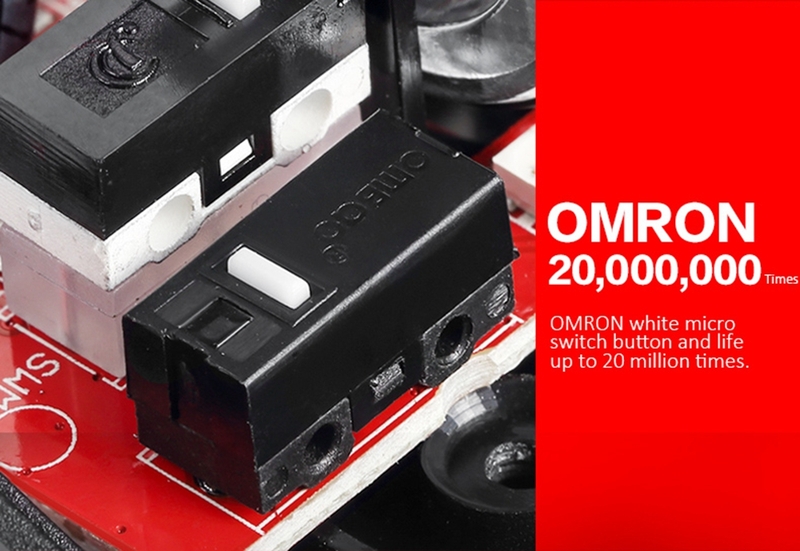 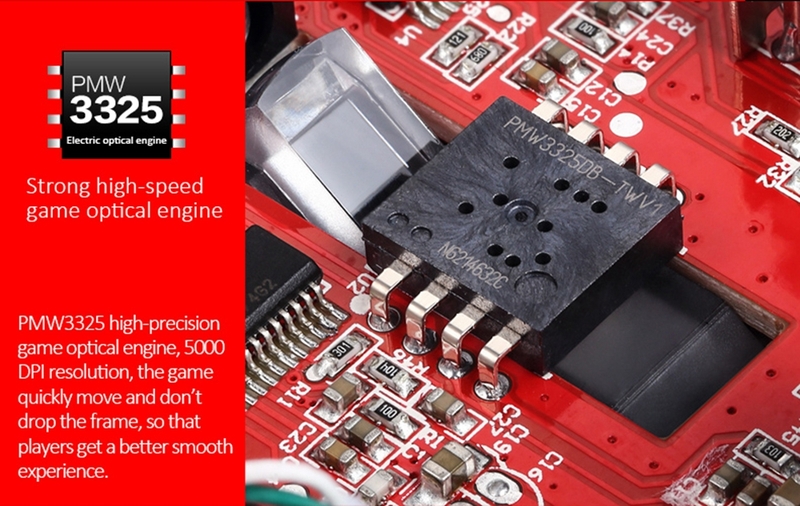 Its can switch quickly so that you could make a great performance in games or office. 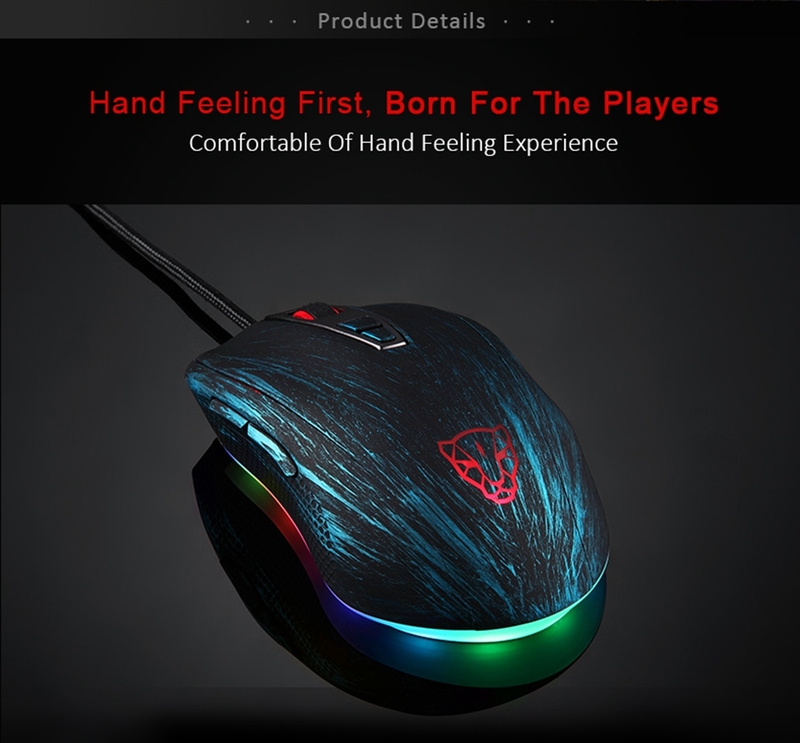 The sensitive touch scroll provides you with a good tactile feedback. 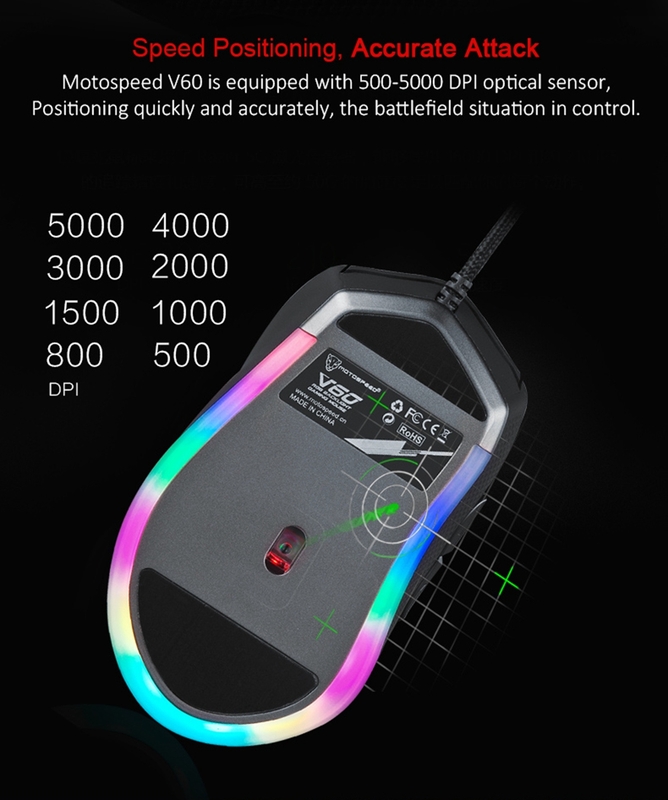 It is perfect for shifting between speedy movements and controlled aiming. 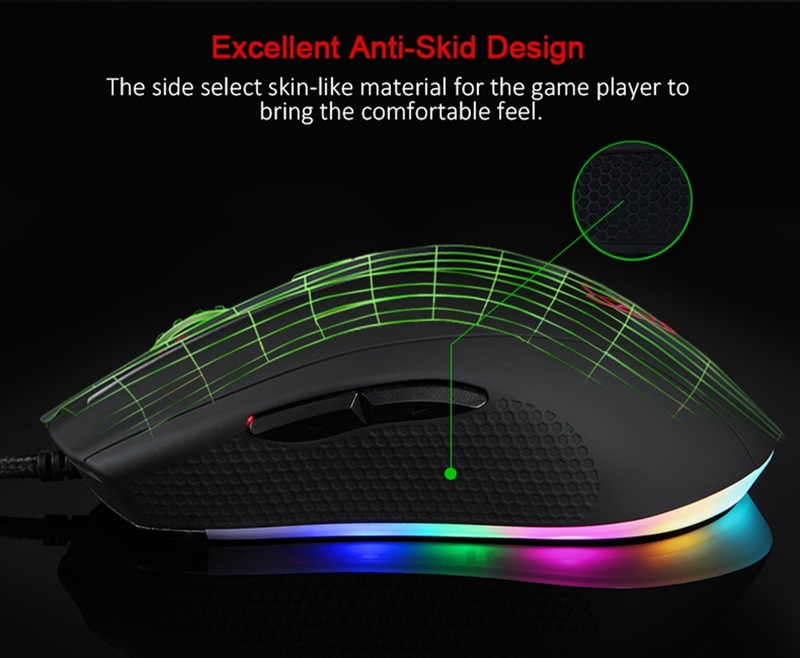 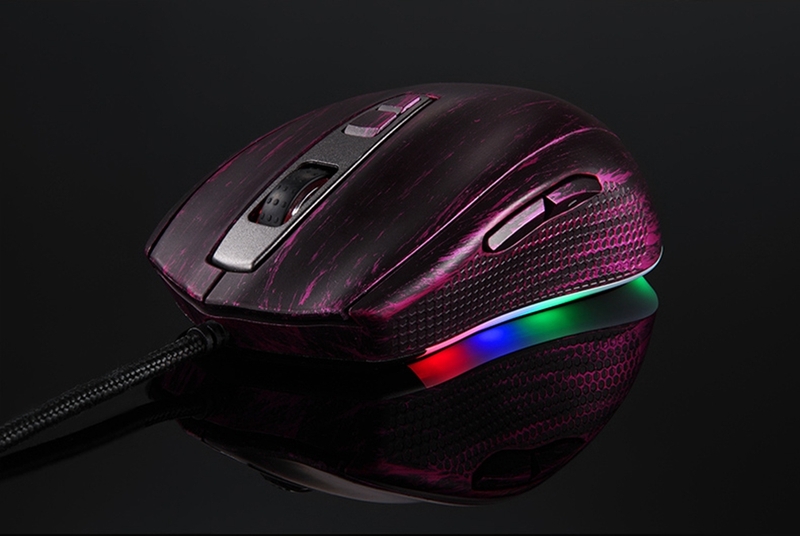 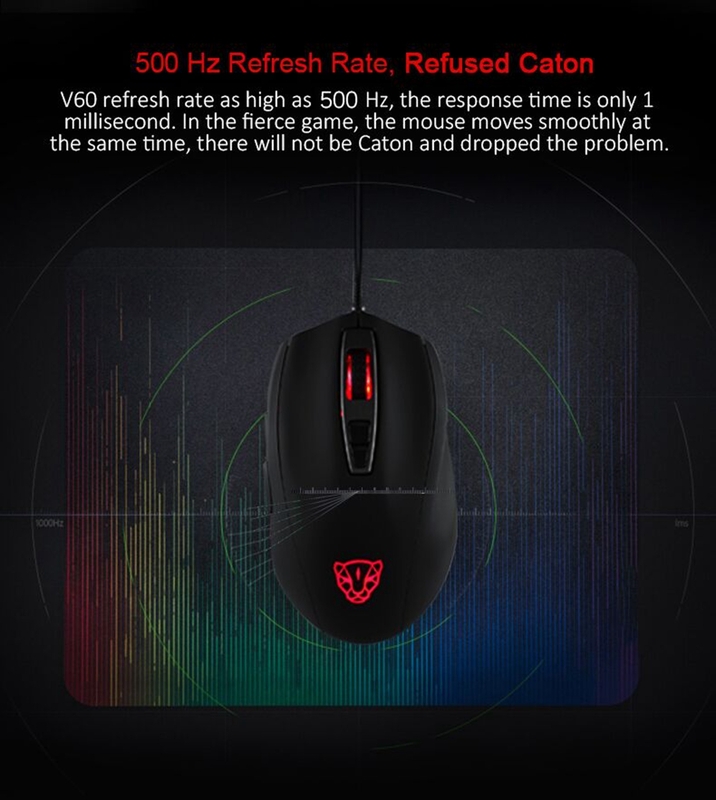 Such a fantastic gaming mouse is suitable for officer even the most harsh gamer.